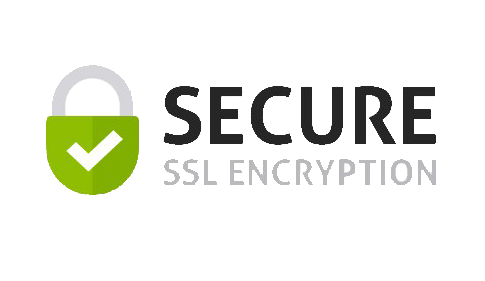 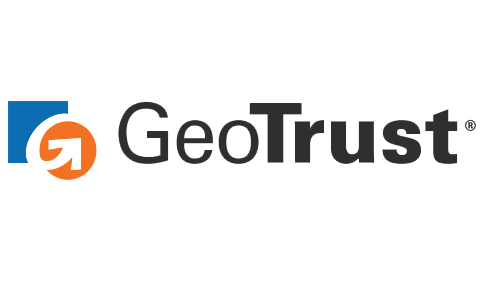 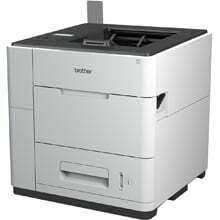 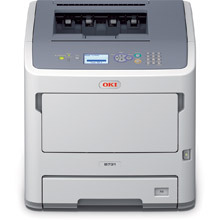 Looking for a Mono laser printer? 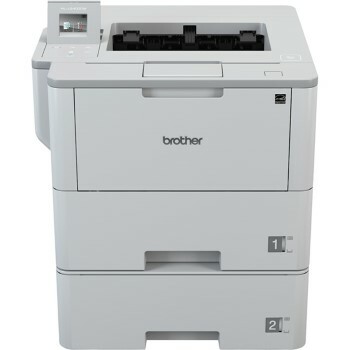 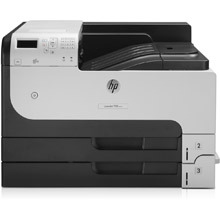 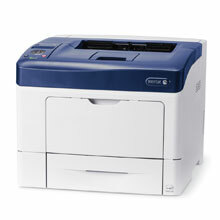 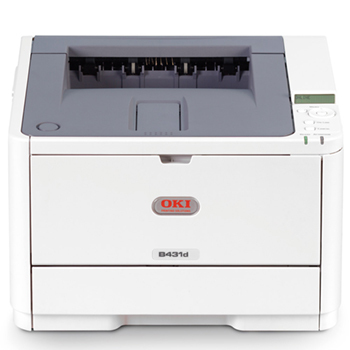 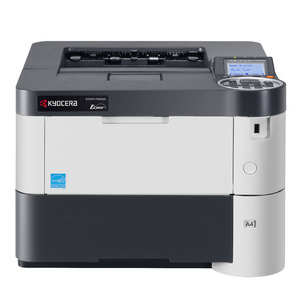 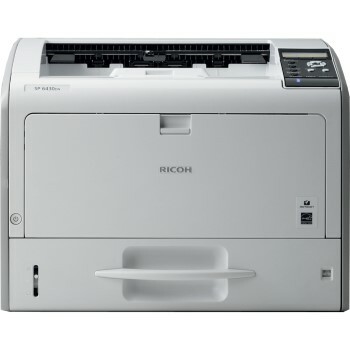 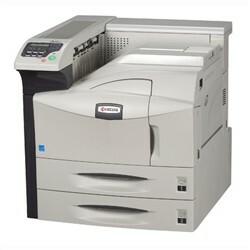 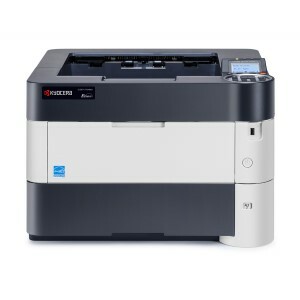 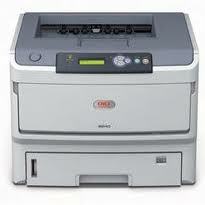 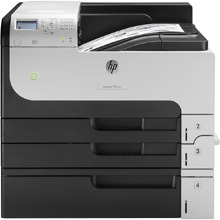 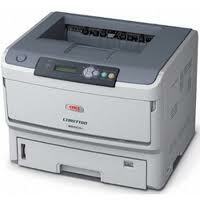 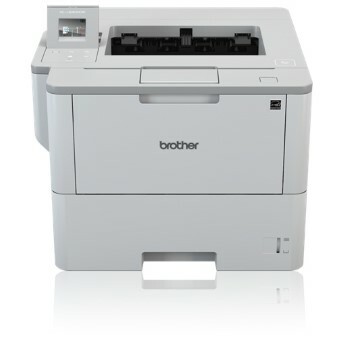 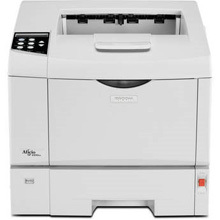 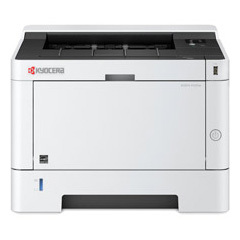 We have mono laser printers to suit all needs and budgets. 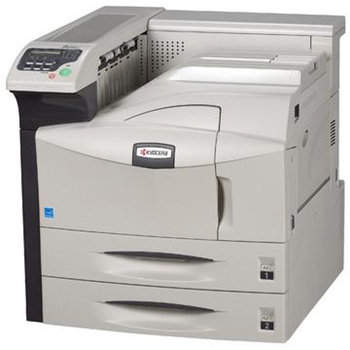 If you are unsure on what printer will best suit your business call a printer adviser today on 020 7378 4729 or get a callback.